Being voted best Document shredding service provider since 2006 and for 4 years in a row, is not easy! When you design a company from the bottom up and design service that strikes a balance between security and affordability, the end result is not a surprise. 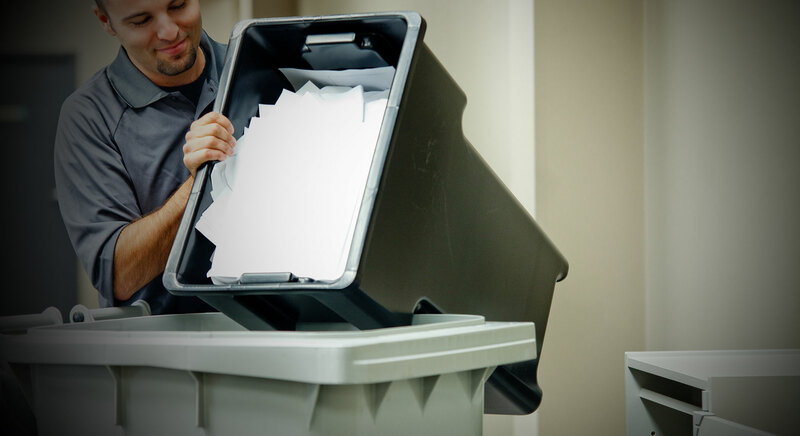 When it comes to Document shredding service, consumers and businesses have endless choices. Choosing the right shredding service company is not as easy as you may think. You need to find a balance between secure document shredding service and fair pricing. Most shredding companies will do everything but to give you a straight answer when it comes to their rates, they often mask their rates to hide a boat load of hidden fees that can add up to 30% to your final bill. We are locally owned and operated business since 2006. We have A Rating with local BBB and proud Member of Boston North Business Chamber. Low Overhead. No greedy stock holders here! 7 Days A week service: 7 AM to 7 PM.